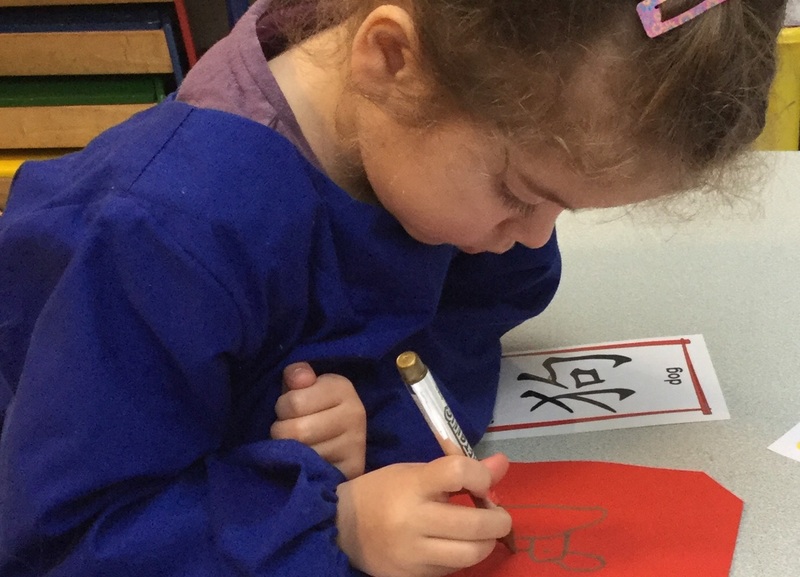 The Nursery children have been learning about Chinese New Year. 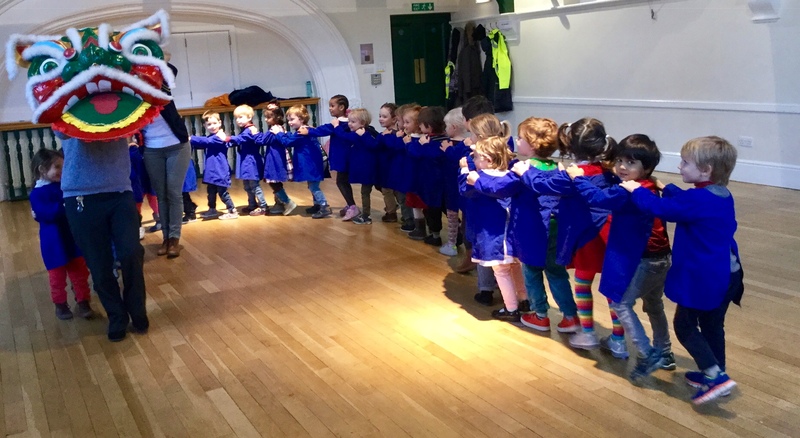 They experienced a range of exciting activities including tasting delicious Chinese food, designing an Ang Pow, retelling the story of the Great Race, and taking part in their own dragon parade. 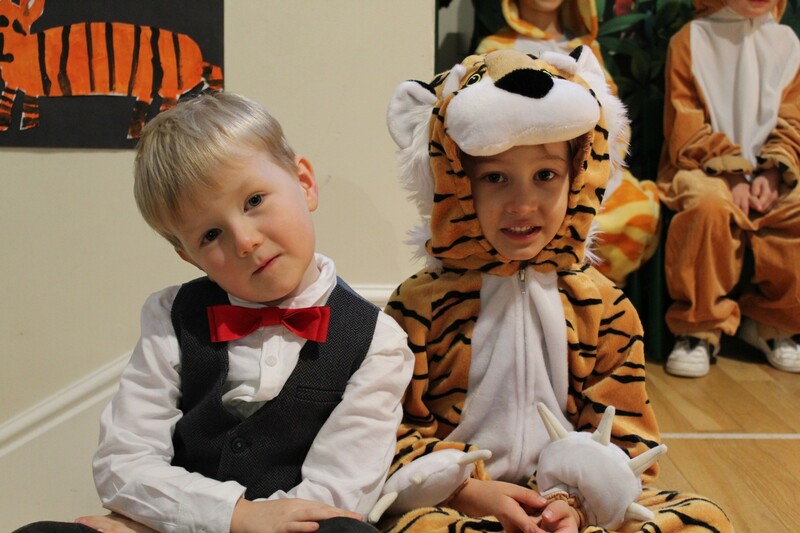 The children and the teachers had so much fun!